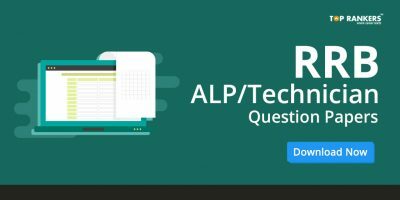 RRB ALP & Technician General Science Preparation Tips – Find tips for General Science subject. 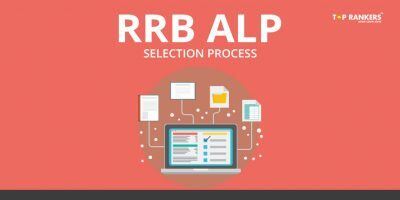 Online applications for RRB ALP & Technician post has started from 3rd February 2018. The last date to apply is 31st March 2018. The exam will be tentatively held in April/May 2018. As you can see, you don’t have much time left for preparation. This is a very crucial time for you. You must make proper use of the limited time available. 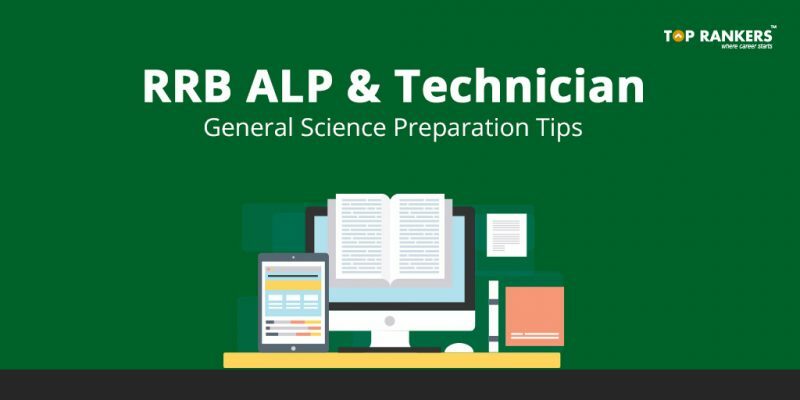 So, we have prepared a list of RRB ALP & Technician General Science Preparation Tips. Scroll down to read them. 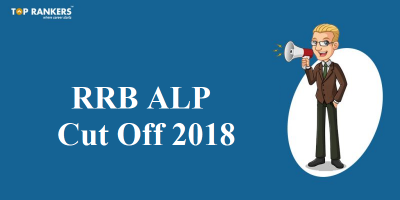 First of all, learn the complete latest syllabus of General Science for RRB ALP & Technician. Collect quality study material recommended by experts in the field. Clear your basic concepts first. After that, give RRB ALP Mock Tests on a daily basis. Also, take some quizzes to improve your knowledge. Do watch informative shows on channels like Nat Geo, Discovery, History Channel. In this paper, you will get 75 Multiple Choice Questions. And you need to complete the exam paper within 60 minutes. The paper will consist of questions on Mathematics, General Intelligence and Reasoning, General Science, and General Awareness. The total time duration of the paper is 2 hours and 30 minutes. You need to complete Part A consisting of 100 questions within 90 minutes. The paper will comprise of topics on Mathematics, General Intelligence and Reasoning, Basic Science and Engineering, General Awareness on Current Affairs. And you need to complete Part B, consisting of 75 questions, within 60 minutes. This paper will comprise of questions from the trade syllabus prescribed by DGET. No negative marking scheme is applicable in this test. Please visit the website of RDSO (www.rdso.indianrailways.gov.in -> Directorates -> Psycho Technical Directorate -> Candidates Corner) for question pattern and other details of Aptitude Test. This is the last round of the selection process. If you clear the documents verification round and the Medical Test, you will be selected. 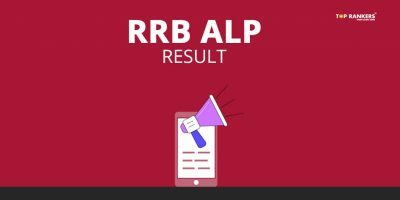 So, tell us, did you find our post on RRB ALP & Technician General Science Preparation Tips helpful? Then, keep visiting us regularly for more preparation tips.